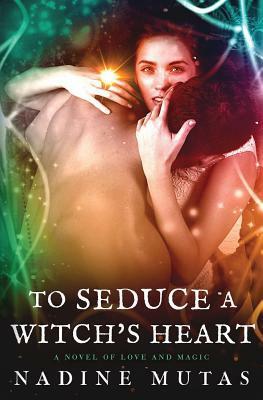 I’m giving away 10 copies of To Seduce a Witch’s Heart on Goodreads! Enter now for a chance to get a signed copy of my award-winning series starter. See the giveaway on GR for details. Good luck! Giveaway ends November 20, 2017.